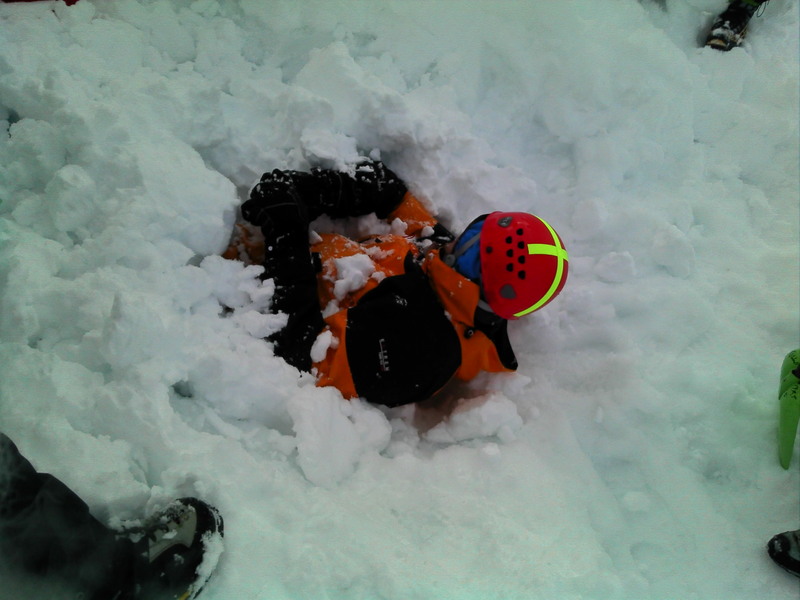 Killin Mountain Rescue Team | UEPAA The safety app for the outdoors now with OS grid ref. Now provides UK OS grid reference of your location. A map and compass is still the main tool for navigation. GPS is a great back up tool. UEPAA takes this a step further.